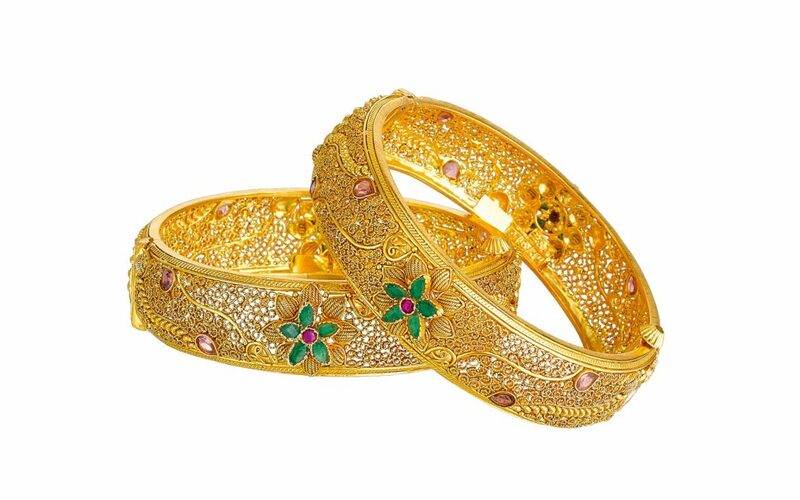 A person who has interest in jewellery for sure know the value of handmade jewellery. 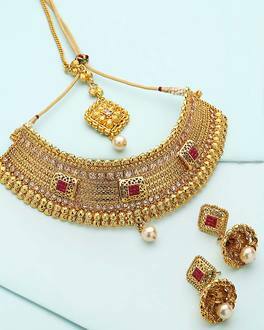 They come in assorted colours, size and designs, and also the range of handmade jewellery vary that of other types of jewellery. 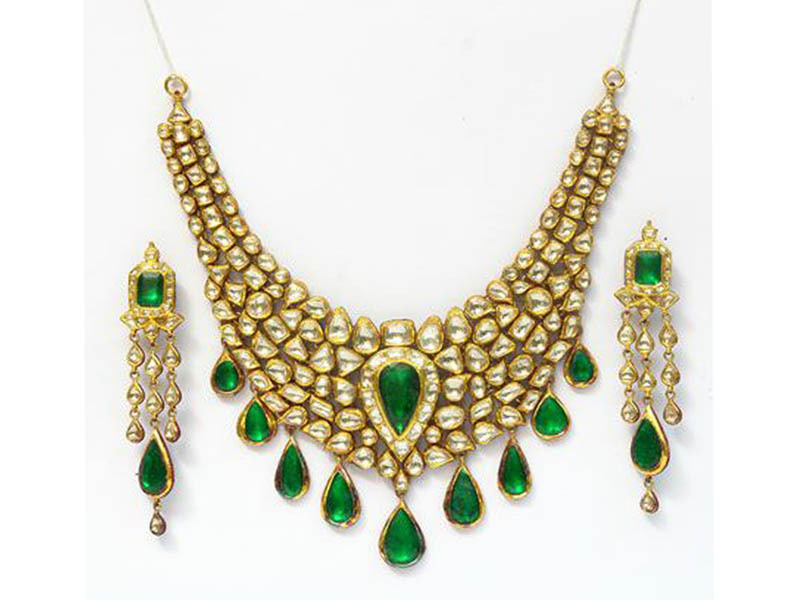 Professional hand crafting is an art through which the Indian jewellery is famous all across the world. 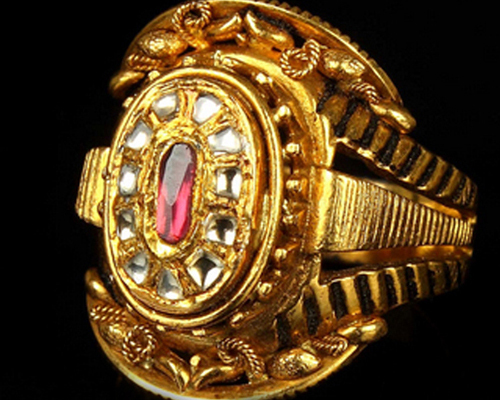 To feel the real hand crafted jewellery from the professional arts man of Jaipur we Antiquariat Jaipur welcomes you to our Jaipur based jewellery showroom. 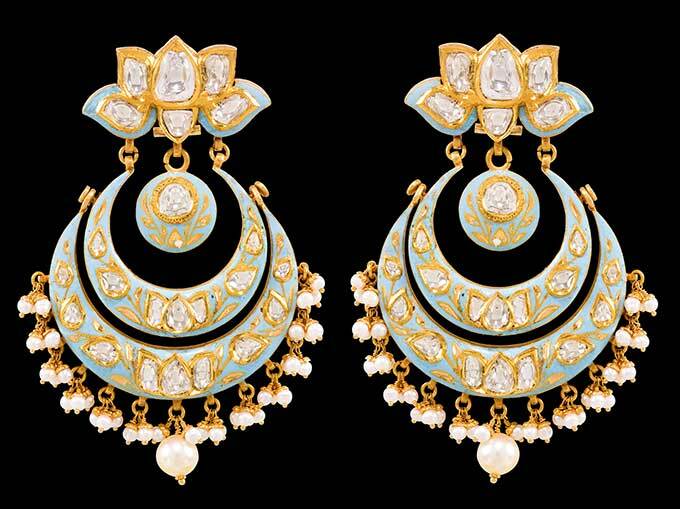 There are certain points which make handcrafted jewellery better than the machine made jewellery. Like personal attention is given to the each piece, which means you and your specific customer details are worked with the deep attention on it. 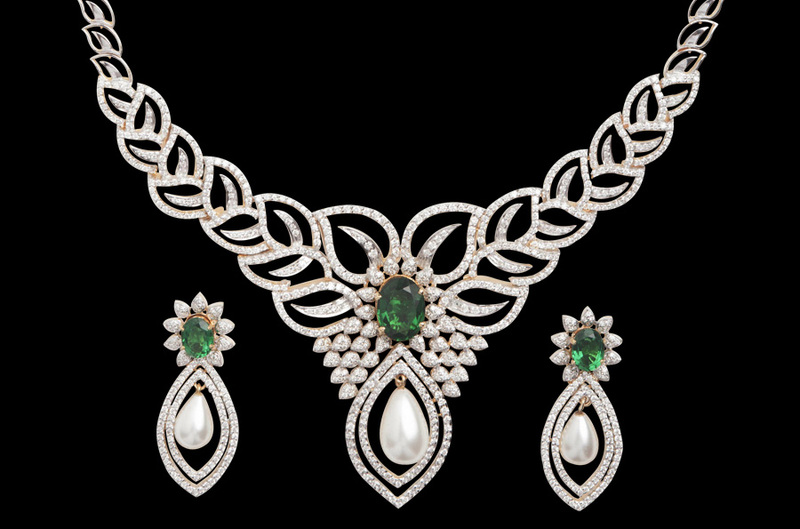 Your customised jewellery design takes place only after your face to face interaction with a designer and a gemologist and discusses what you want in your piece of jewellery like style based, material based, design based and so on. 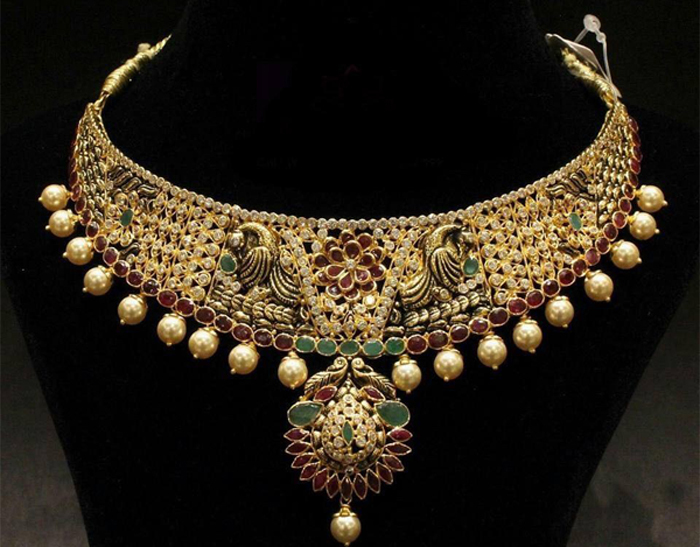 After discussion of this points your handcrafted jewellery piece lead to the process of perfect art. 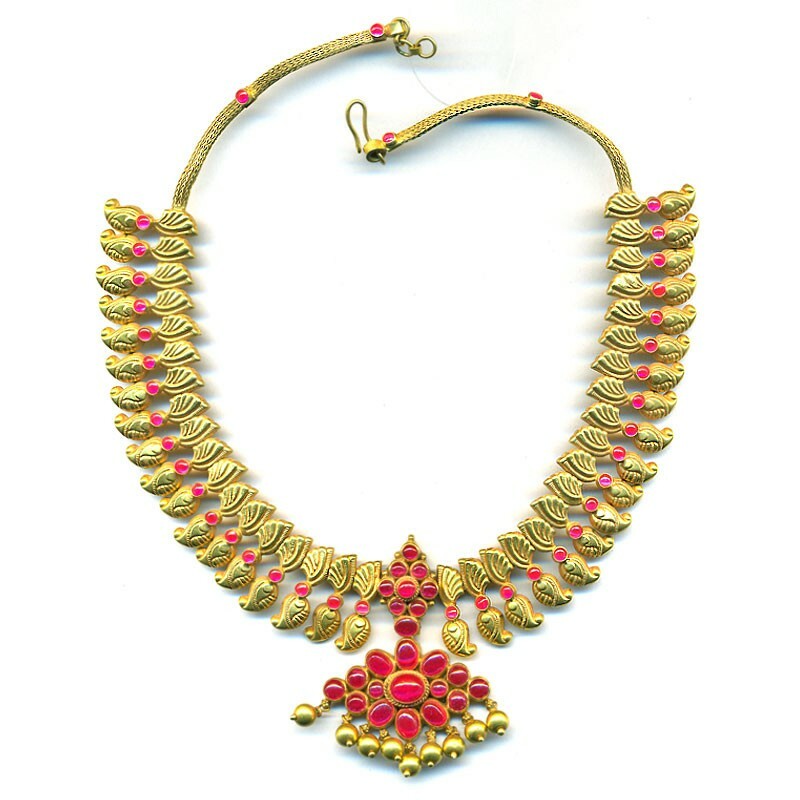 The kind of labour involved in the making of handcrafted jewellery is the result of unique design and durable life of jewellery pieces. 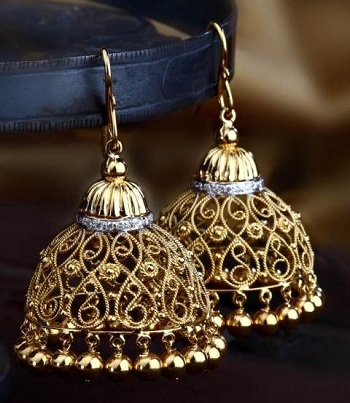 This type of handcrafted jewellery from the art man of Rajasthan are available in a wide and fine range in our jewellery shop Antiquariat Jaipur. 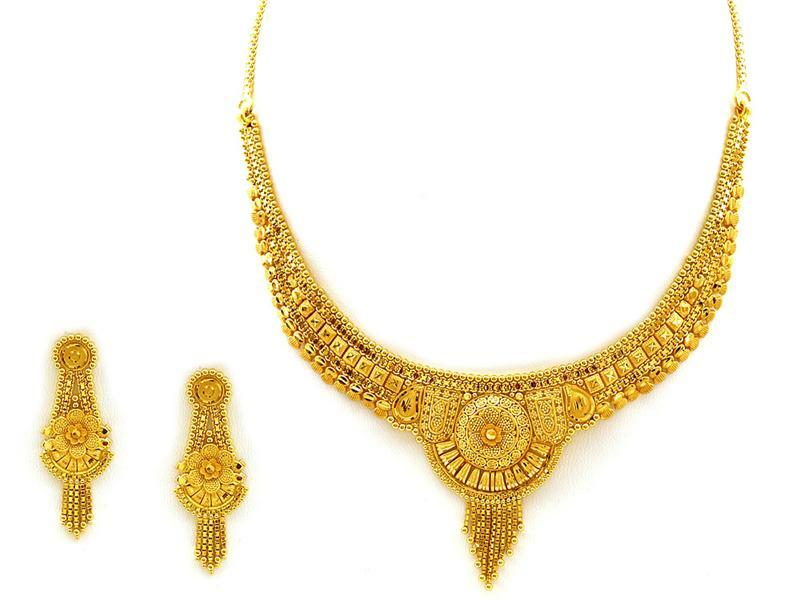 If we talk about the procedure of making the handcrafted jewellery, the art man use draws plates to pull out gold wires and gold sheets and form the required thickness at this time. They use good tools to cut and saw these metal sheets into the desired shape. 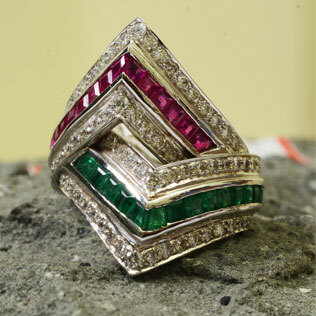 So this is how you get flexibility in your handcrafted jewellery which is impossible to gain in machine made jewellery. Once the metal sheets are shaped, next process leads to placing the gold elements to it either by placing them on wax or in some case it is soldered for the best effect. 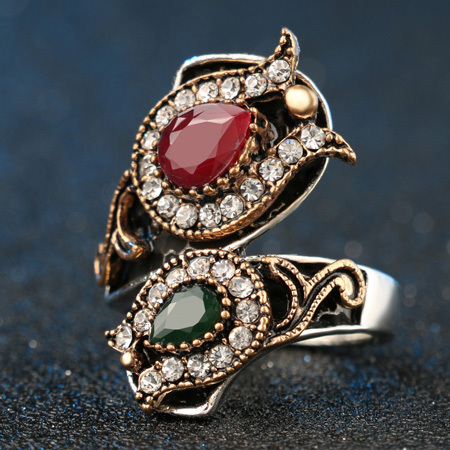 Next process is to put it in wax/lac for setting and then gemstones are taken out to place them in the appropriate place. Ultrasound is used to clean the dirt and the other fine debris and then after the piece is ready to use. 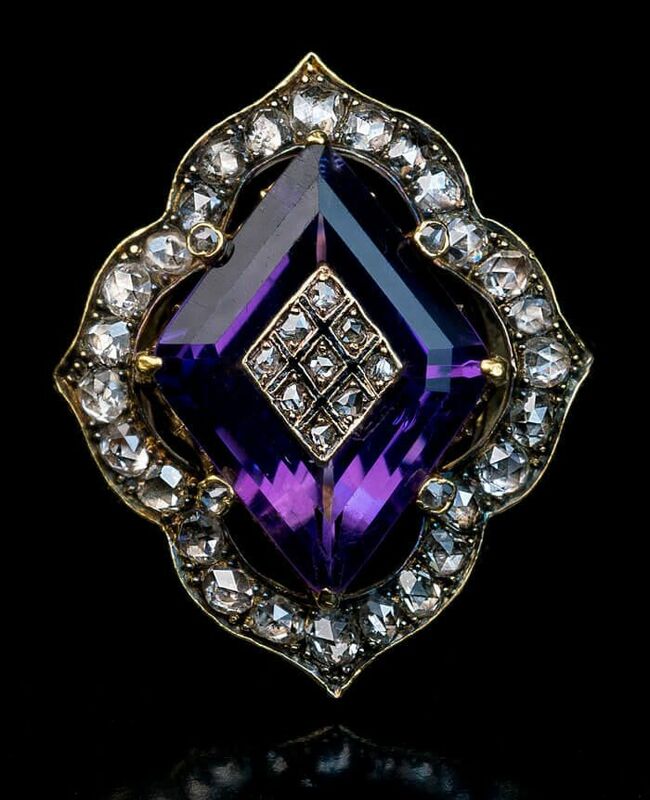 As simple as it sounds but it is actually quite tricky and requires a huge amount of hard work with a long patience to produce a handcrafted jewellery based on custom design. © 2016 Antiquariat Jaipur (India) Pvt. Ltd.